Stage lighting controller – Vitcon Co., Ltd. 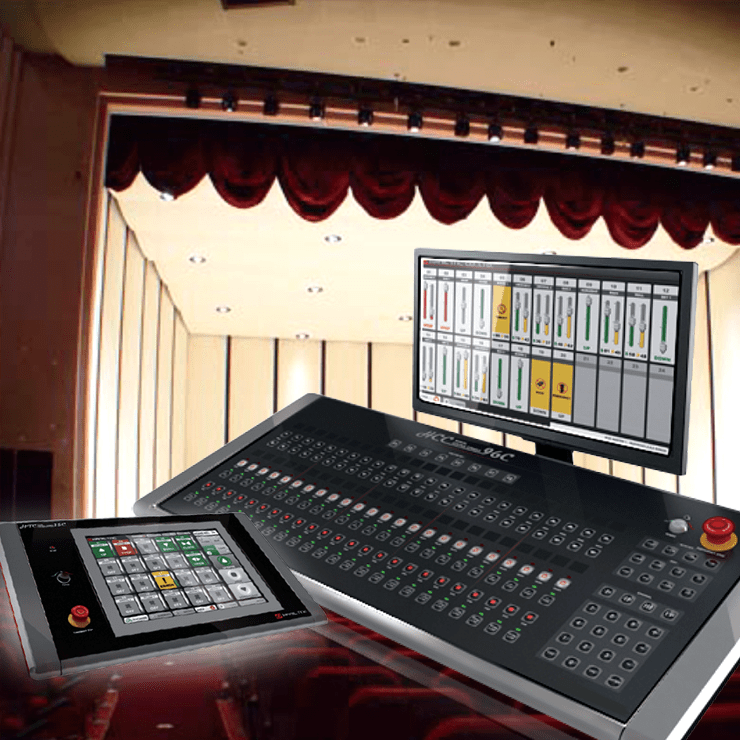 Wired and wireless controller for stage lighting, sound, special effect, etc. Controlling device that controls the overall stage which includes stage lighting, temperature, humidity, voltage, current, load, tilt, etc. Installed in Seoul Arts Center and various event halls.